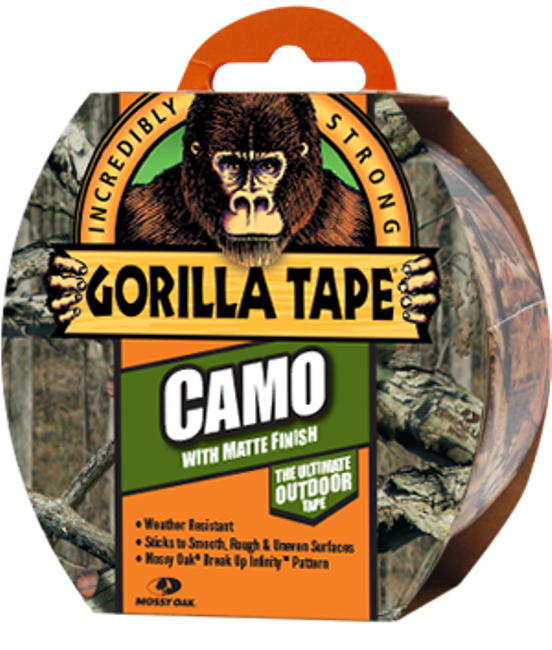 Gorilla Tape - Camo - One of the strongest Duct Tapes on the market! 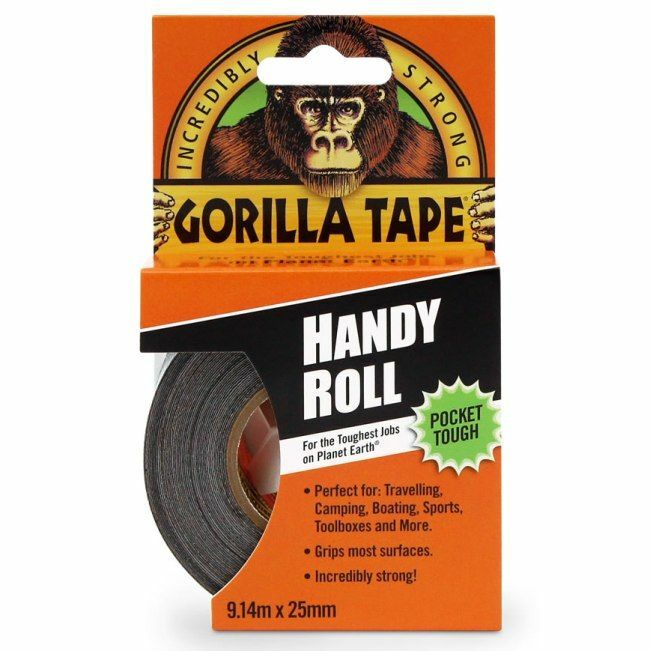 Gorilla Tape - Handy Roll - One of the strongest Duct Tapes on the market! 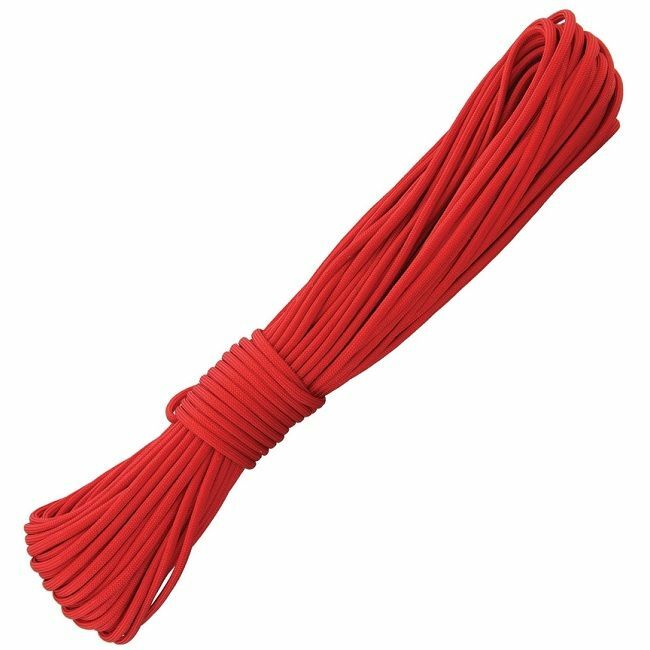 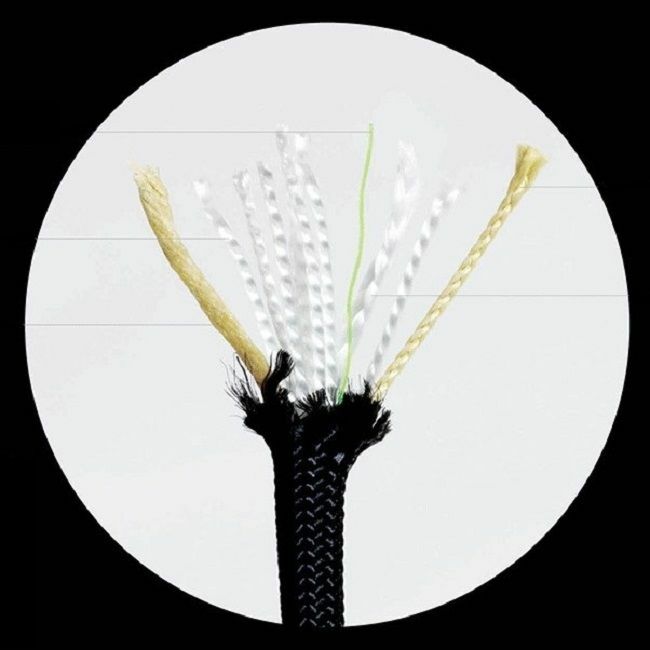 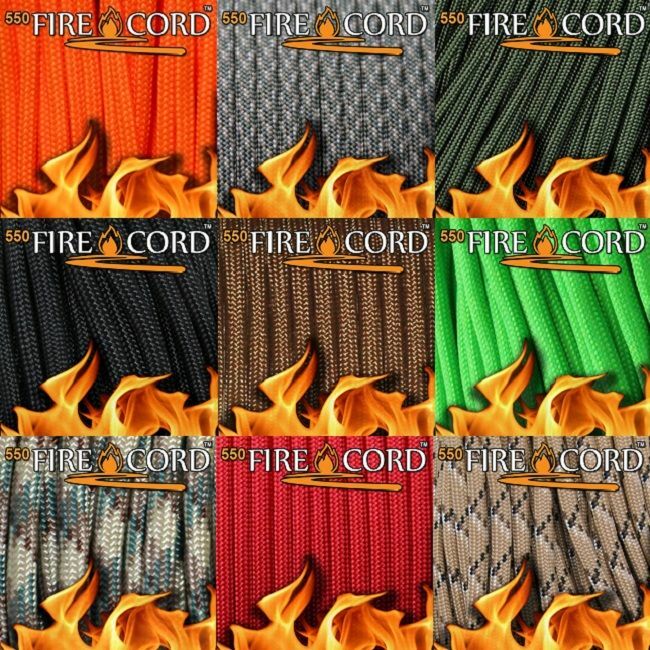 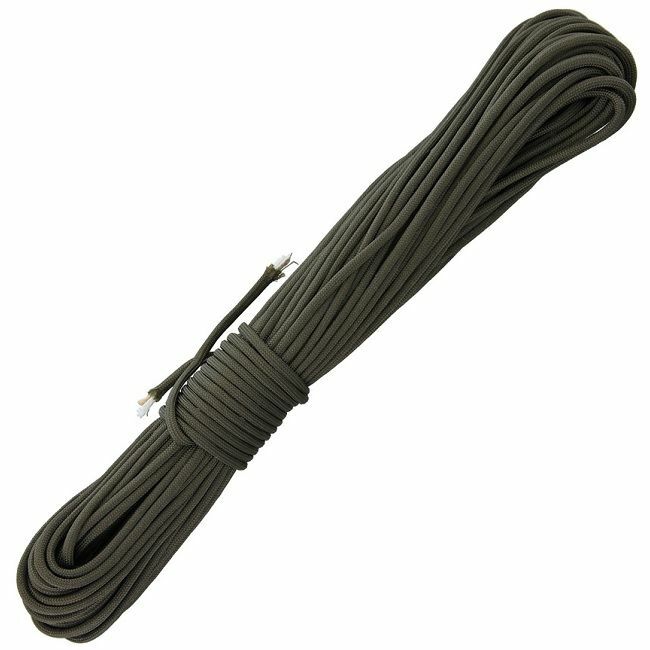 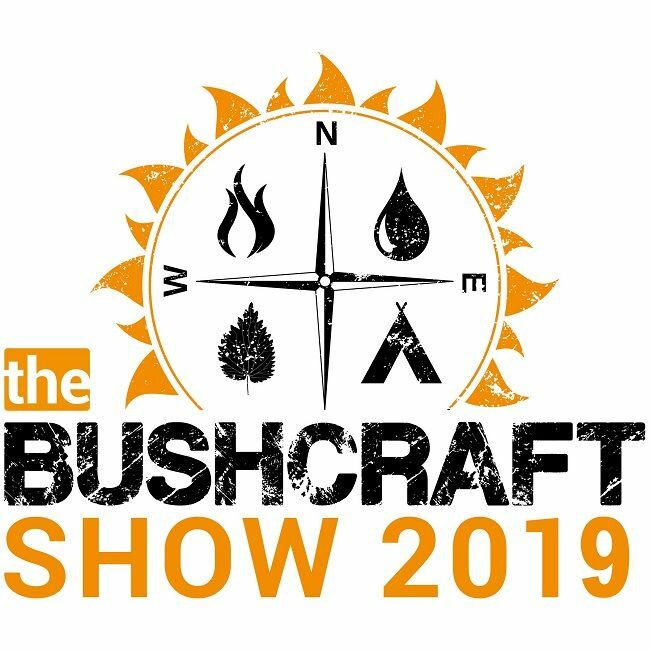 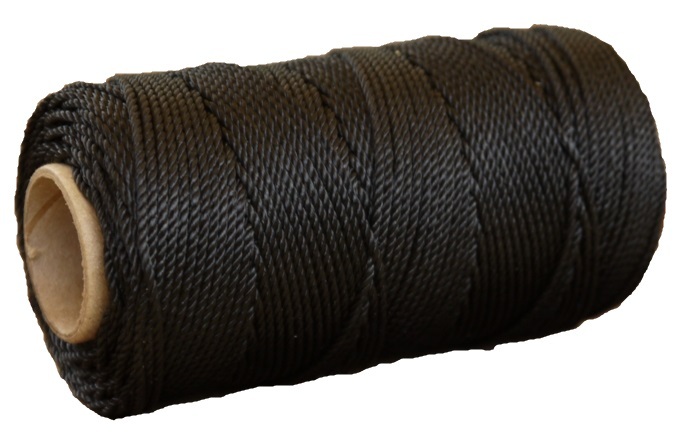 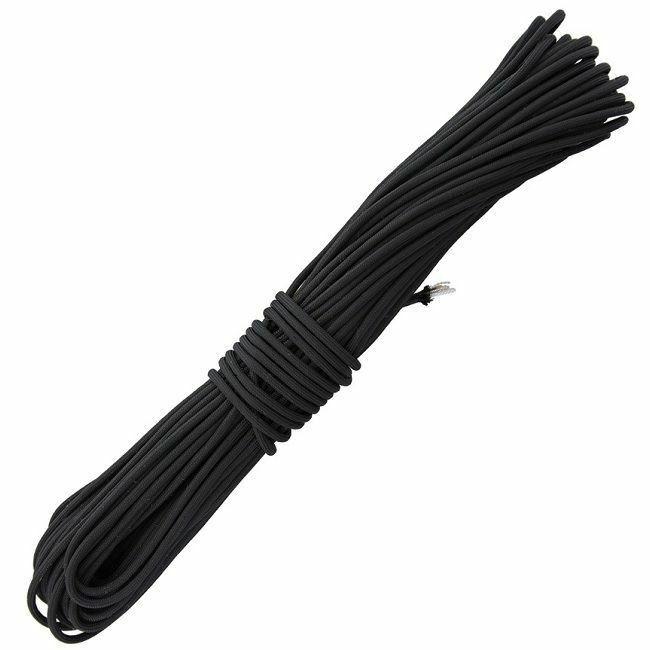 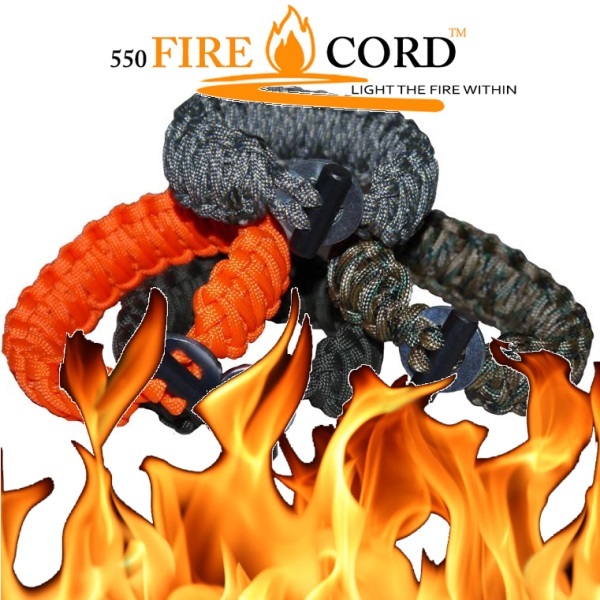 We have all sorts of different cord available for different needs and there are some truly excellent multi purpose products like Firecord, Outdoor Element cord and Parapocalypse cord!